It’s hard to make your product stand out. 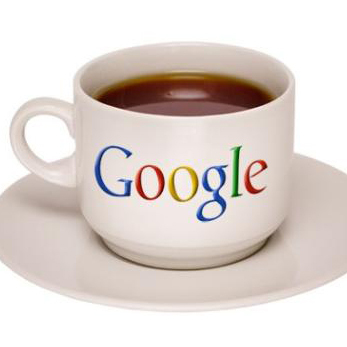 In the digital world, this is even more true than in the physical product world. 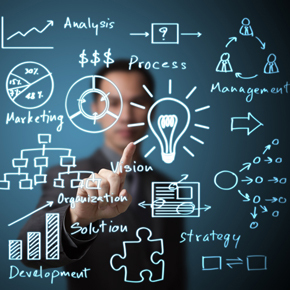 To the end consumer it looks like many apps offer similar if not identical functions and services. That’s why it’s important to take your user interface (UI) and turn it into a user experience (UX). Boo! Eek! Geepers! What does that sound like to you? 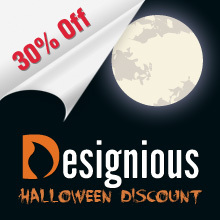 Yes, it’s Halloween knocking at your door and the cool (and not-so-scary) team from Designious.com has prepared an awesome 30% discount on all their products. That means hand drawn vector packs (including the “mega” and “giga” ones), high resolution Photoshop brushes, T-shirt designs and fonts with scared off prices. What more could you want? This is a weekly post where we share our favorite design related articles from the week that just passed. 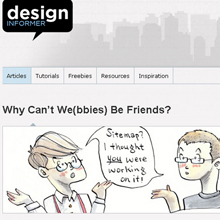 We received advice from Noupe on how to stay on track and not get distracted when designing, we feasted our eyes with new free fonts from Webdesignledger, we got some insights on creating compelling headline copy from 1stwebdesigner, Smashing Magazine enlightened us with a detailed article about how we can optimize emotional engagement in web design and much more! Easter is almost here and, to get you in the holiday mood, we prepared a surprise for you guys! 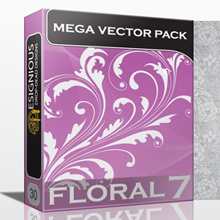 We are having an early Easter discount of 50% on our beautiful Floral Mega Pack 7 on Designious.com. Don’t miss the opportunity to get this wonderful resource at half price – ONLY $25!